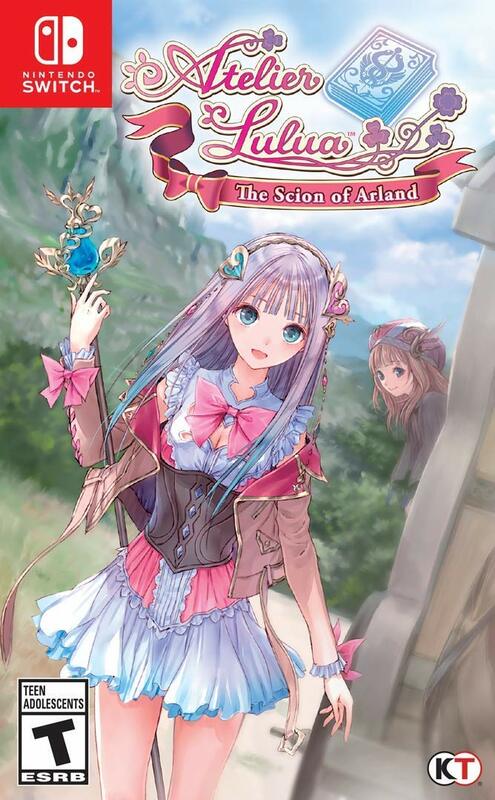 Koei Tecmo issued a new batch of details for Atelier Lulua: The Scion of Arland today. 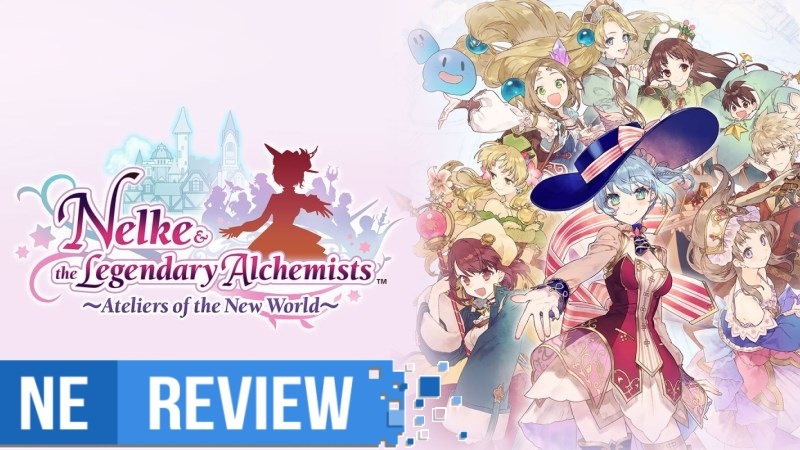 For today’s update, we have news pertaining to the game’s battle system. 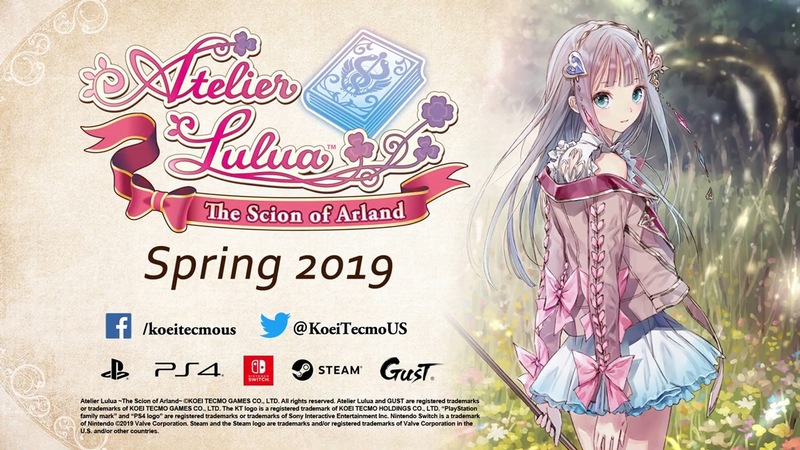 Koei Tecmo has shared further information about the core Synthesis gameplay system in Atelier Lulua: The Scion of Arland, including the “Awakened Effects” ability. 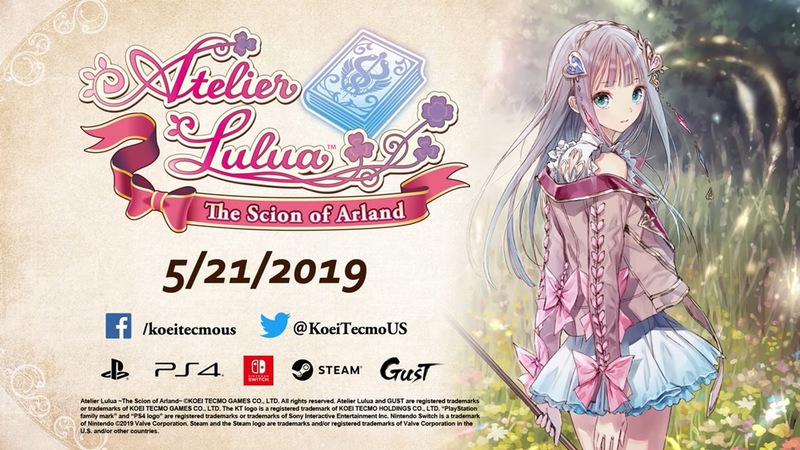 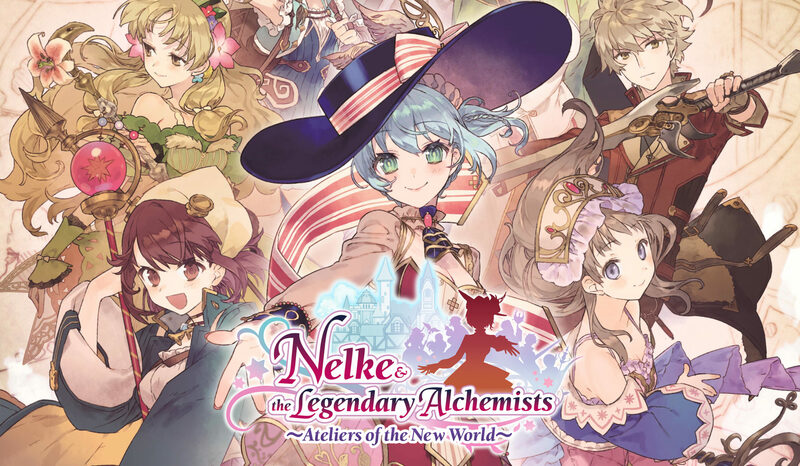 Similar to past entries in the franchise, Koei Tecmo has partnered with NIS America to offer a limited edition release of Atelier Lulua: The Scion of Arland. 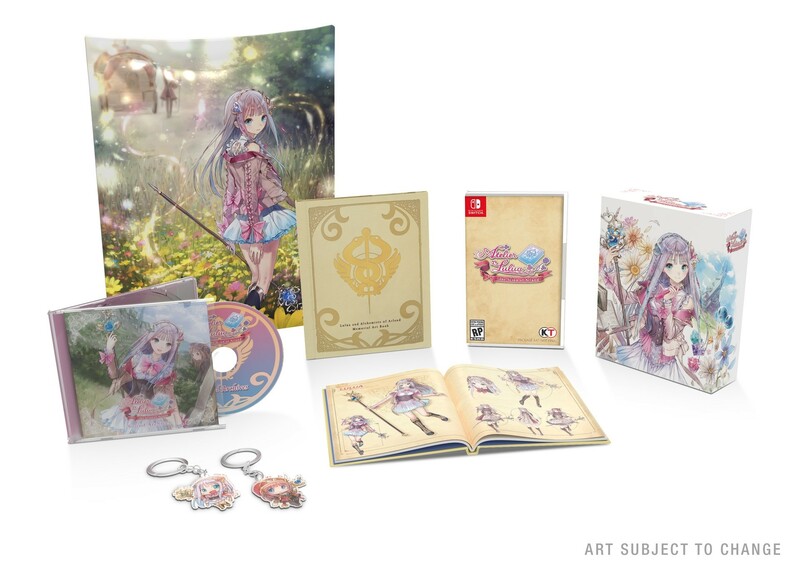 Copies will include the game as well as a few other goodies. 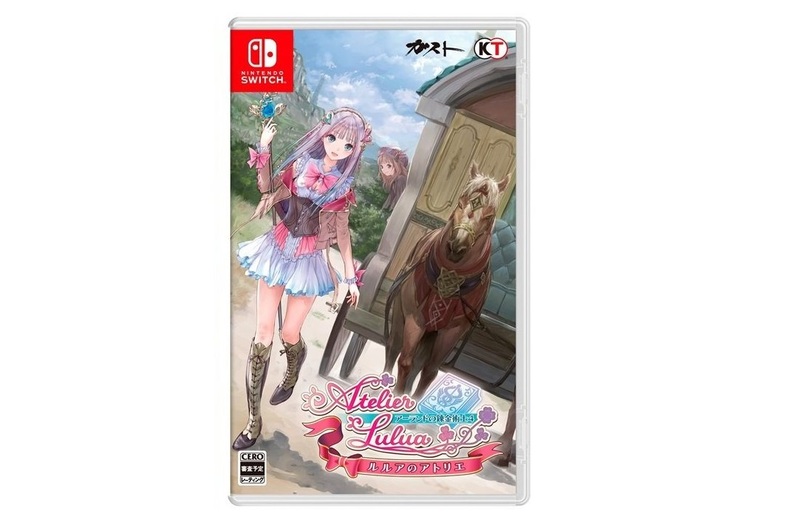 In this week’s issue of Famitsu, the Japanese magazine included a code that can be used on the eShop to redeem a demo for Atelier Lulua: The Scion of Arland. 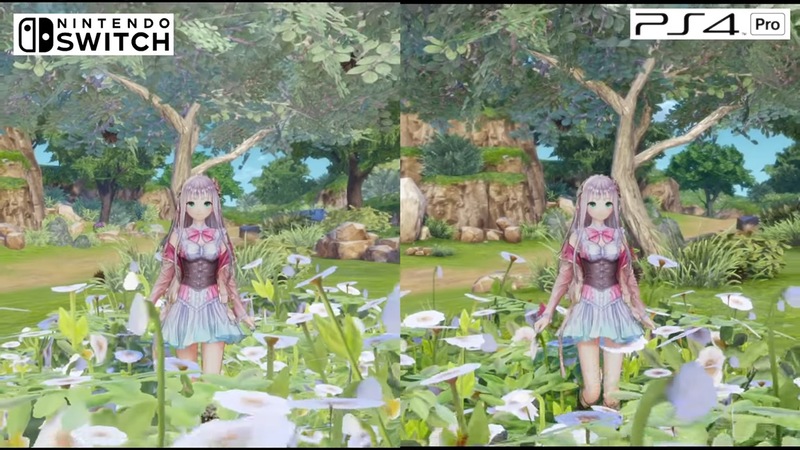 Footage of the trial can be found below. 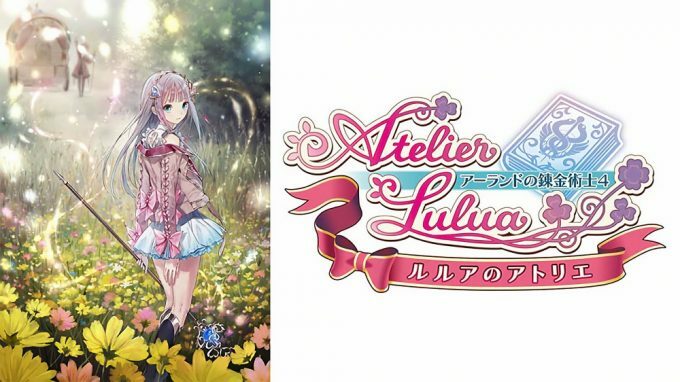 If you’re interested in trying out the Atelier Lulua demo, head on over to the eShop and use the code D3GM3303RBBBS8FB. 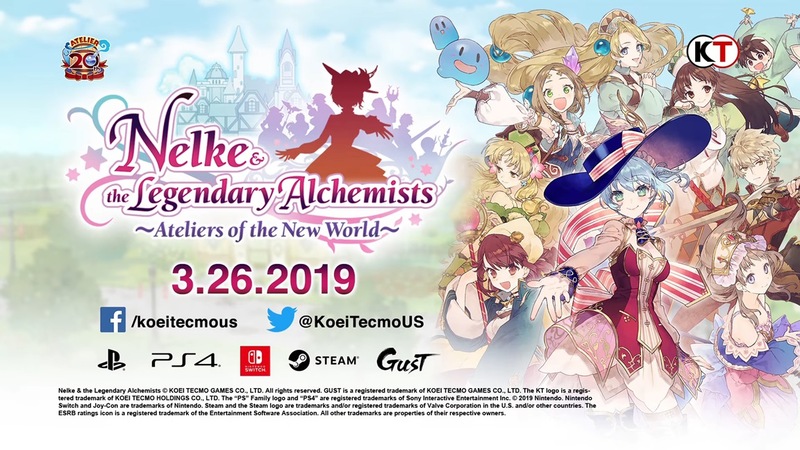 Thanks to D-Omen for the tip.